Let loose!!! Have fun!!! & Dance!!! -Just bring your moves. Water bottle and towel could be useful. Setting intentions and practicing gratitude, students move through a challenging and balanced flow with an emphasis on concentration and surrendering into the fire, in order to achieve a state of balance, letting go of attachment to the ego, quieting the mind, and working towards Self-realization. 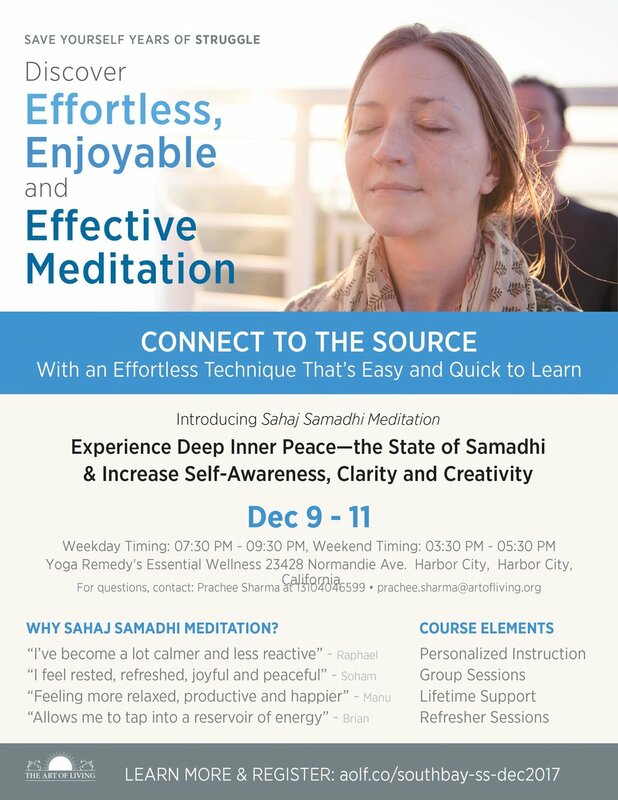 This class will contain advanced variations as well as modifications for beginners and will conclude with an extended final rest and a seated meditation practice. 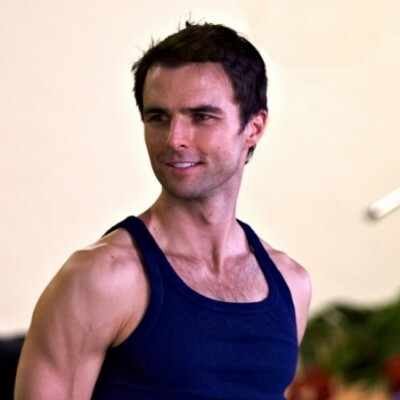 Advanced variations will be taught for intermediate and advanced students to practice, as well as variations suitable for beginners. 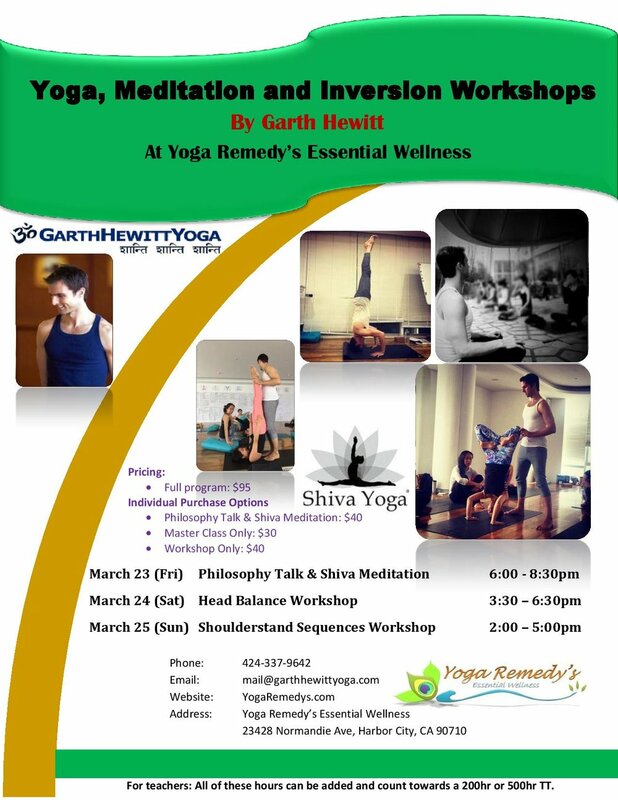 This workshop will explore different breathing preparation exercises, yogic breathing and several pranayama techniques. The workshop will begin with a philosophy discussion to help students better understand the role of pranayama in yoga and how pranayama practice fits into the bigger picture of yoga. Students will look at the anatomy of breathing and the mechanics and physiology of what is happening in the body during respiration. Students will learn the purpose and technique of positions (mudras), of the body, the hands and the eyes, used often in pranayama and meditation practices and gain a better understanding of the yogic locks (bandhas) also used in conjunction with many pranayama and meditation practices. 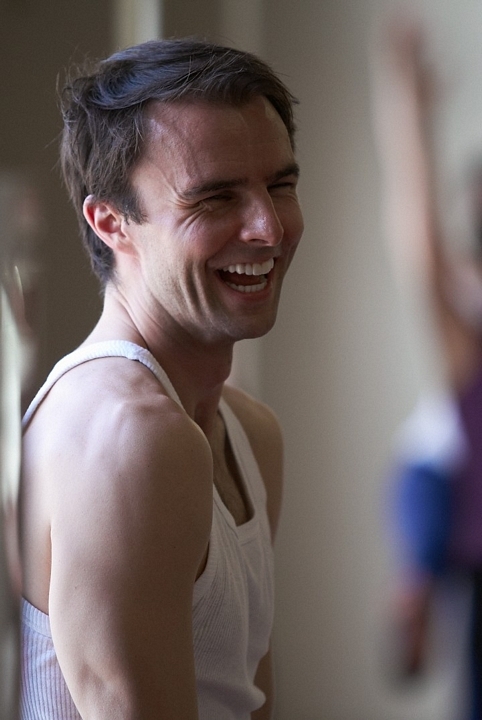 Traditional seated pranayama practices will be explored and students will learn the purpose of each of these techniques. There will be lots of time to practice and students will complete a full seated moon, sun, holding (chandra, surya, kumbaka) pranayama practice at the end of the workshop. Pranayama practices will include: breath of fire, mind awakening breathing, victorious breathing, alternate nostril breathing, moon, sun, holding breathing, positive breathing, the cooling breath, the hissing breath and the crow's breath. Join us for live soulful kirtans by Nikunj Ras. 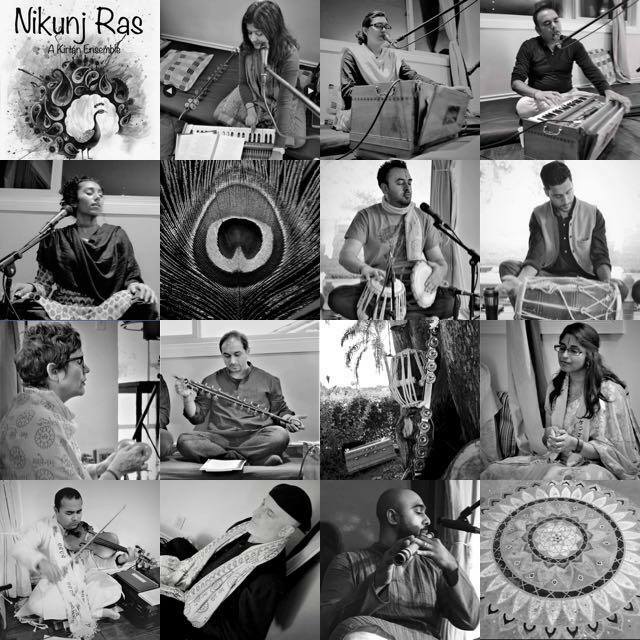 Nikunj Ras is a kirtan ensemble, based in Los Angeles, California. All of its musicians have originated from Radha Kunj, a distinguished center of worship for many spiritual seekers in southern CA. Radha Kunj is one among many spiritual centers across the nation under JKyog. 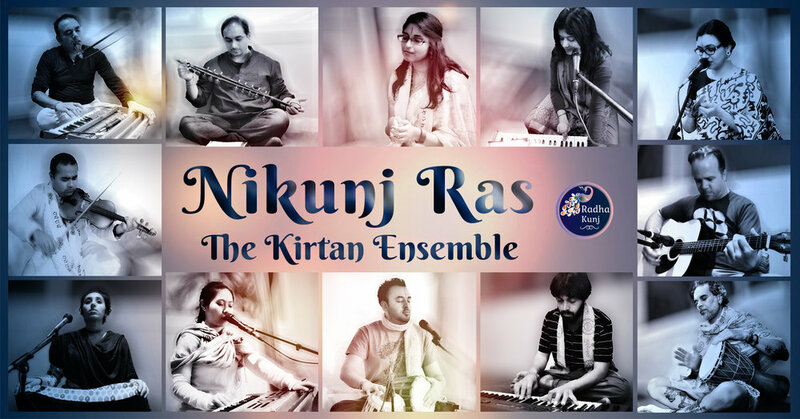 Nikunj Ras, comprised of 12 musicians, has been recognized for their enchanting music which is imbued with devotional love. In this beautiful event, not only you will enjoy the soulful music but also experience a 20 mins yoga and guided meditation session by one of our experienced teachers from Yoga Remedy follow by the performance and demostration of Yogasana, Aerial Silk dance, games and potluck. Please bring a vegetarian dish. 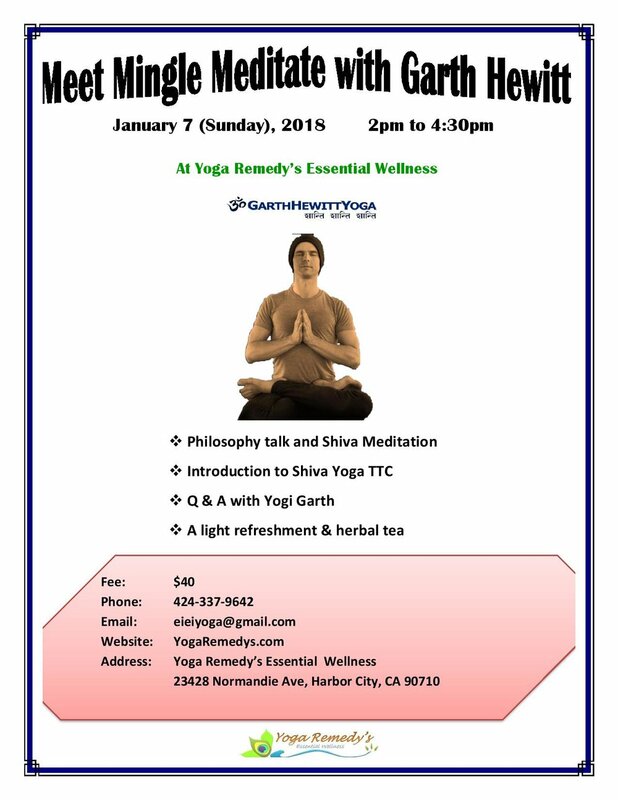 We request you to arrive on time and open your heart to meet, mingle, meditate and let your soul dance at the beautiful studio in Harbor City. The event is open to all and donation based.